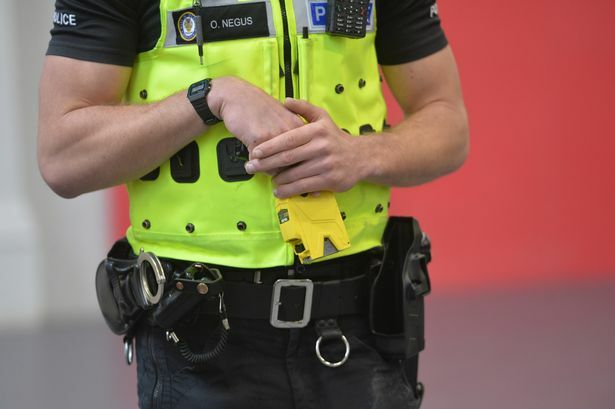 The Police Federation of England & Wales (PFEW) have recognised that being involved in a Post Incident Investigation and/or being suspended from work is highly stressful. Although you are trained to deal with stressful situations during your working shift, you are not usually trained on how to deal with these same situations where you become the subject of the investigation or are suspended from work. 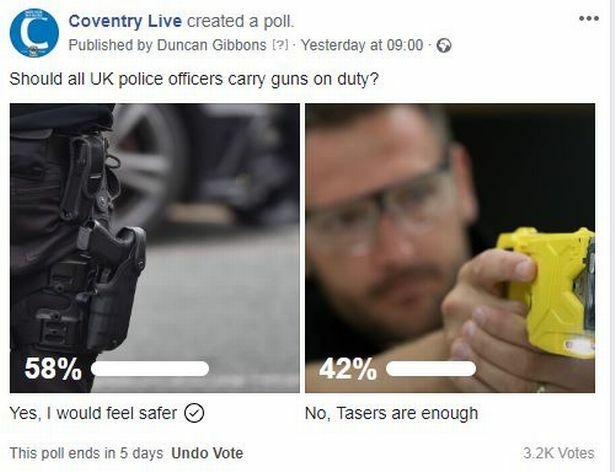 Although not normally directly involved, families can also be affected by the investigation or suspension and up until now there has been very little support offered which officers and their families could use together. 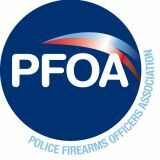 To combat this situation the Police Firearms Officers Association (PFOA) together with the PFEW have created the Welfare Support Programme to support officers and their families whilst an officer is under investigation and/or suspended. What is the Welfare Support Programme? The WSP offers a 24 hour 365 day a year telephone support line for you and your family where you can speak directly to our trained staff regarding the issues that concern you. 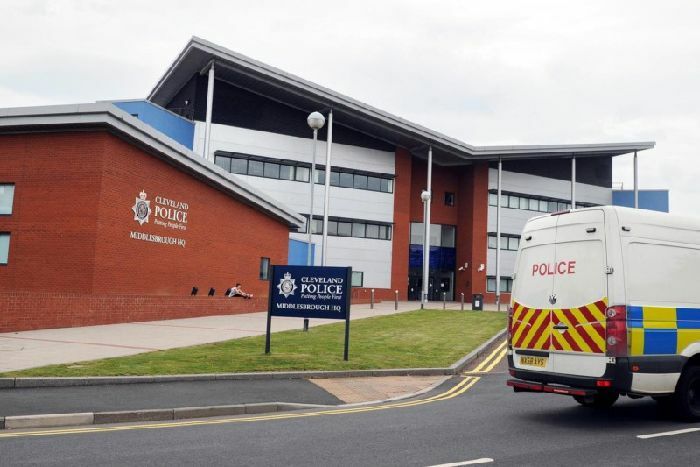 Our telephone staff have had training in police discipline procedures and post incident procedures. They are certificated in mental health first aid and are here to listen to your concerns and help you to get the best support available. With your permission, we can evidence your needs and present them to your force or the Federation so that they can promptly obtain the support we recommend for you, such as NLP coaching, counselling or other therapies that may assist you in dealing with your current situation. So what would make you use this service? Stress and anxiety are part of everyday living and you develop your own personal systems for dealing with them in order for you to get on in life. Most of your coping systems come from training and experience however, being suspended from work and away from your colleagues or living with an officer experiencing these pressures, presents a whole new set of challenges that you are unlikely to have encountered before. Therefore, you learn on the ‘hoof’ and sometimes don’t create the best systems for dealing with this new pressure. Part of a death or serious injury at work that results in a post incident investigation. Following a consultation with the PFEW & PFOA it is decided that an officer is in need of being placed on the programme. Any person living in the same household with officer. Any dependants of an officer. You state/infer you are going to harm yourself or someone else. You state or infer that you are going to, or have done something to threaten National security. You admit/infer your part in attempting, committing or about to commit a serious offence. If you or a family member feel like a chat, then give us a call and let us help you find a solution to your problem. We’re here 24 hours a day, 365 days a year – just for you.